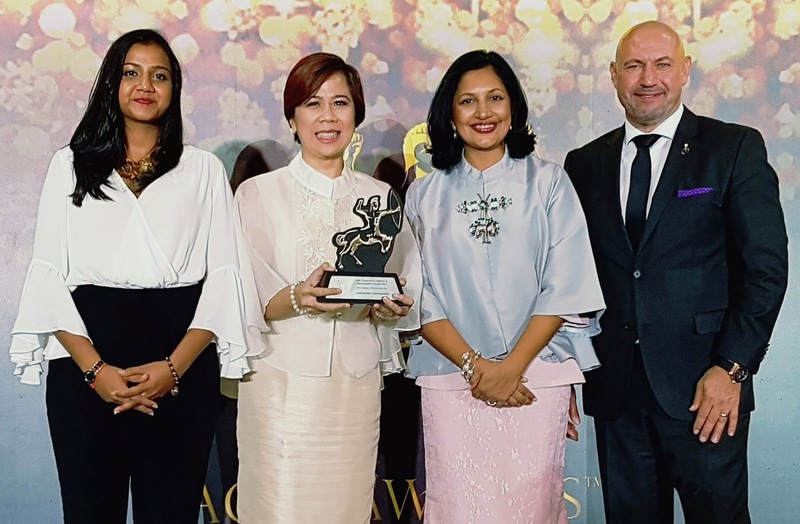 Concentrix, a global business services company, received top honors at the prestigious Asia Corporate Excellence &amp; Sustainability Awards (ACES) 2017. The award was won by Concentrix Philippines as the Best Company to Work For of the Year. The company was recognized for adoption of global best practices in staff engagement, talent development, and career advancement. Last year, the company also won the Top Company to Work for in Asia award. The ACES award is a recognition of Concentrix’ continued commitment to excellence, growth, and investment in the Philippines’ information technology and business process management (IT-BPM) industry. The company has invested greatly in the country’s highly-talented workforce to expand its business. Since the launch of operations in 2002, Concentrix has grown to more than 24,000 staff in multiple locations across the country. The Asia Corporate Excellence &amp; Sustainability Awards recognize successful companies and individuals in Asia across two main domains: leadership and corporate social responsibility. Concentrix was spotlighted for “how well sustainability is institutionalized in the organization; it’s evident through a wide variety of programs in place.” The ACES awards provide a platform for top companies to interact and share ideas on best practices for sustainable growth.